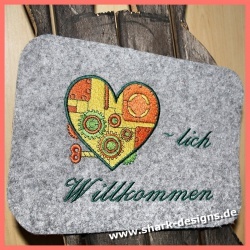 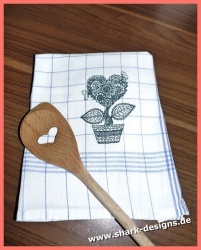 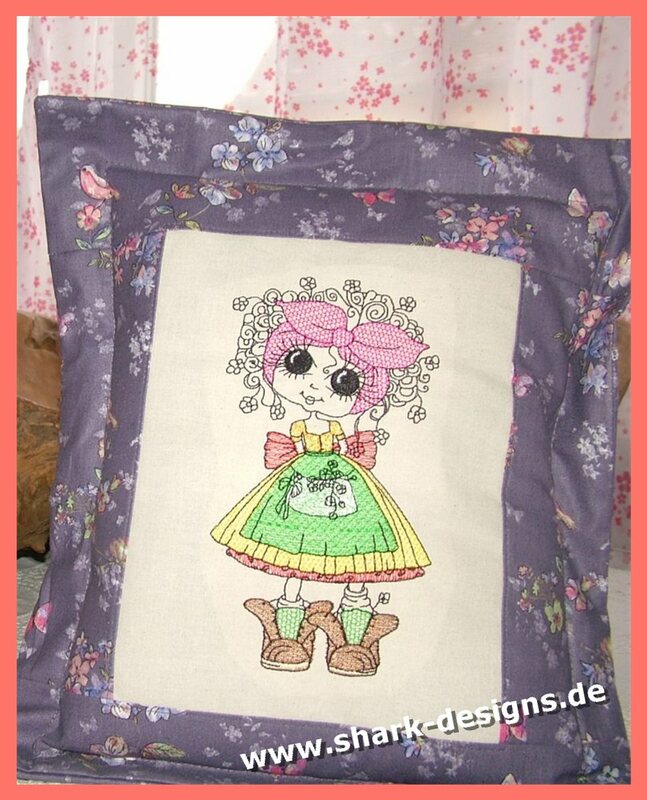 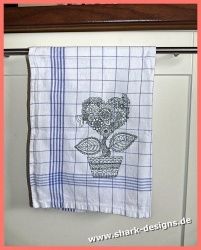 Welcome to our slightly different embroidery-design shop! 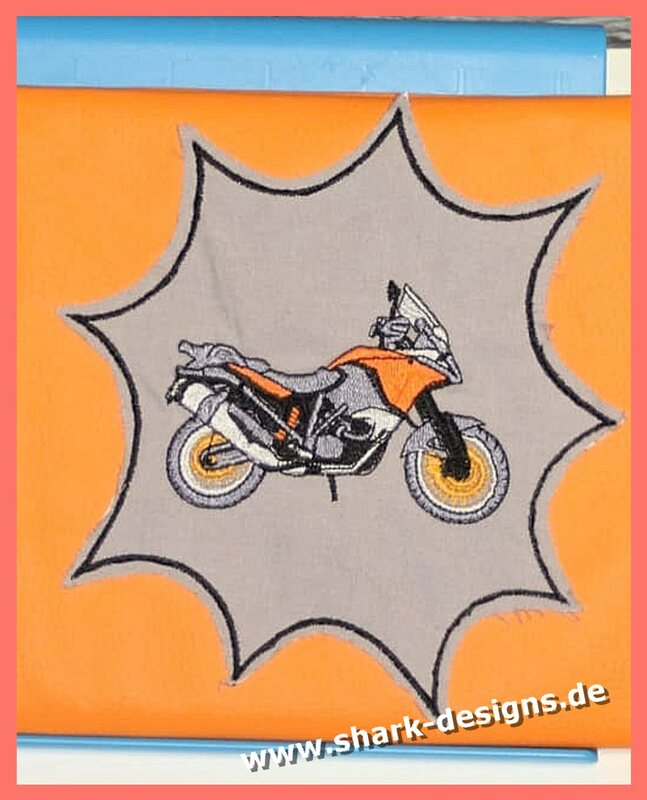 You are looking for exceptional embroidery designs? 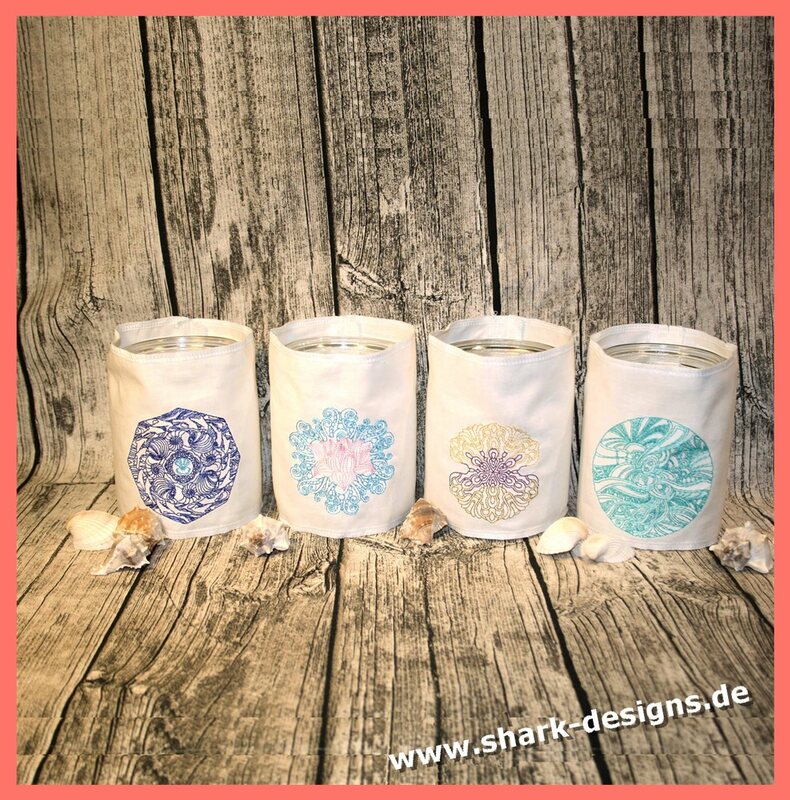 Now you have found your way to Shark-Designs®. 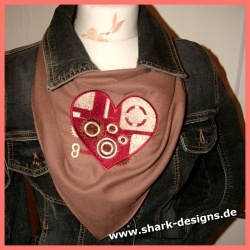 Then you are on the right path to Shark-Designs®. 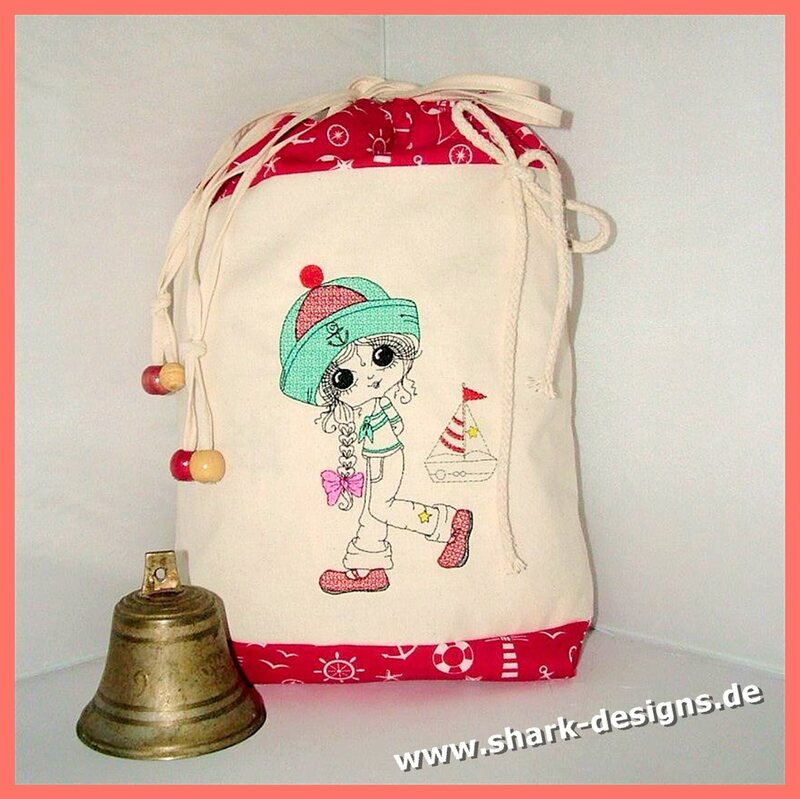 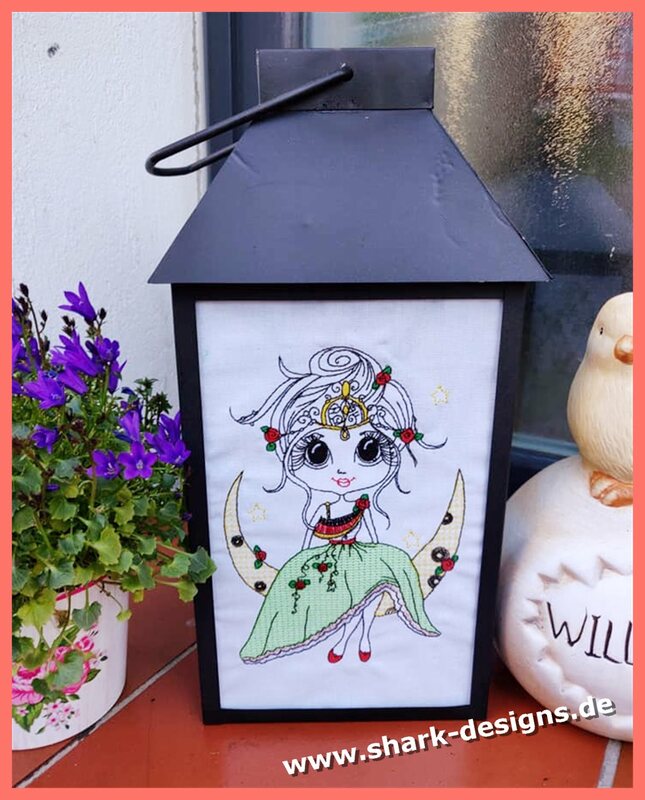 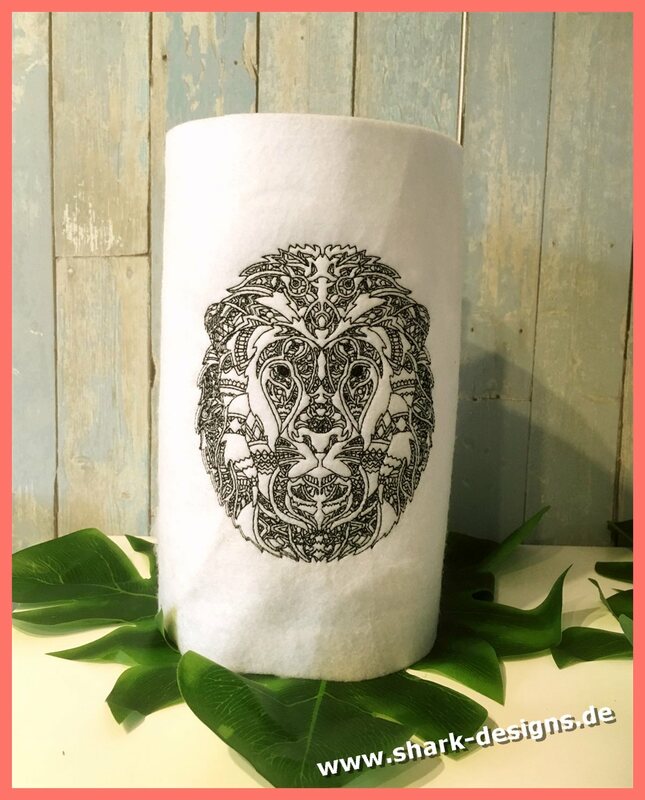 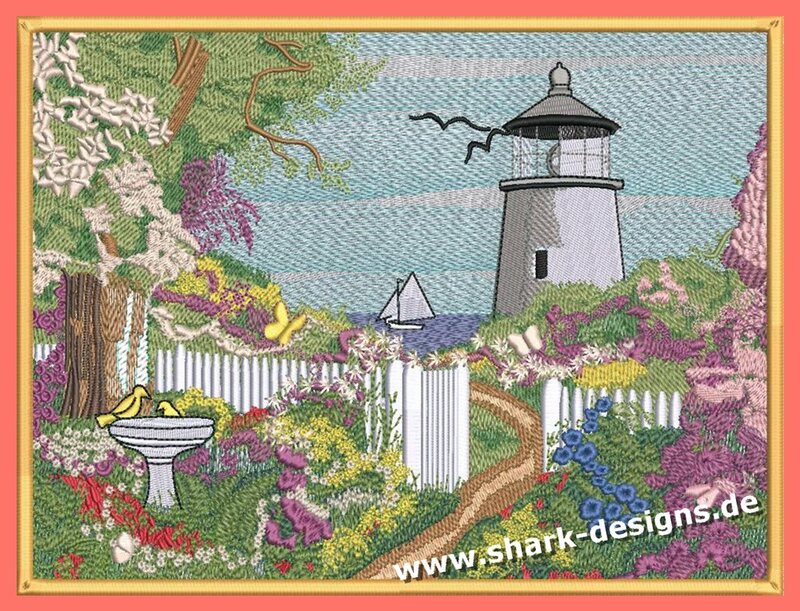 Shark-Designs® stands for very special embroidery designs which are very detailed, but still mainly light and quick to stitch so that you can conjure up your own creative unique items. 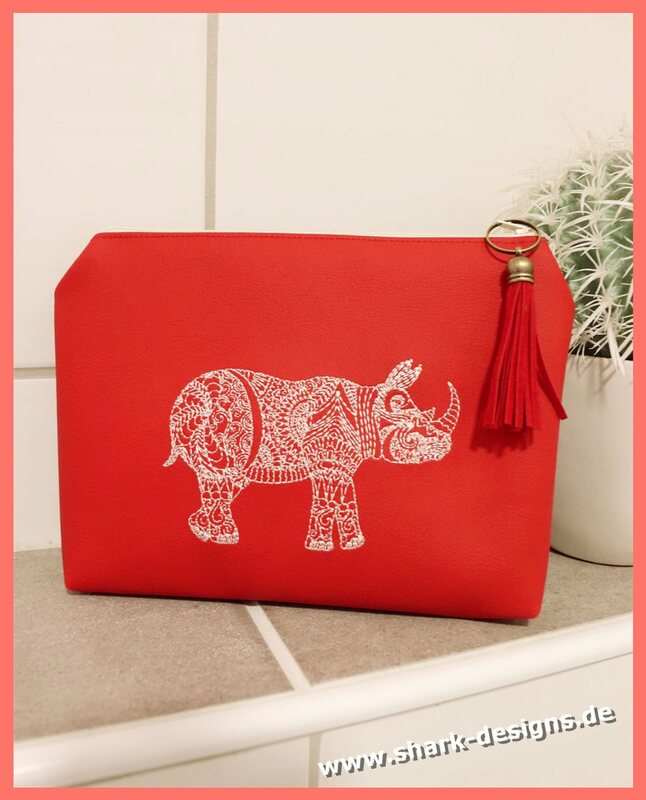 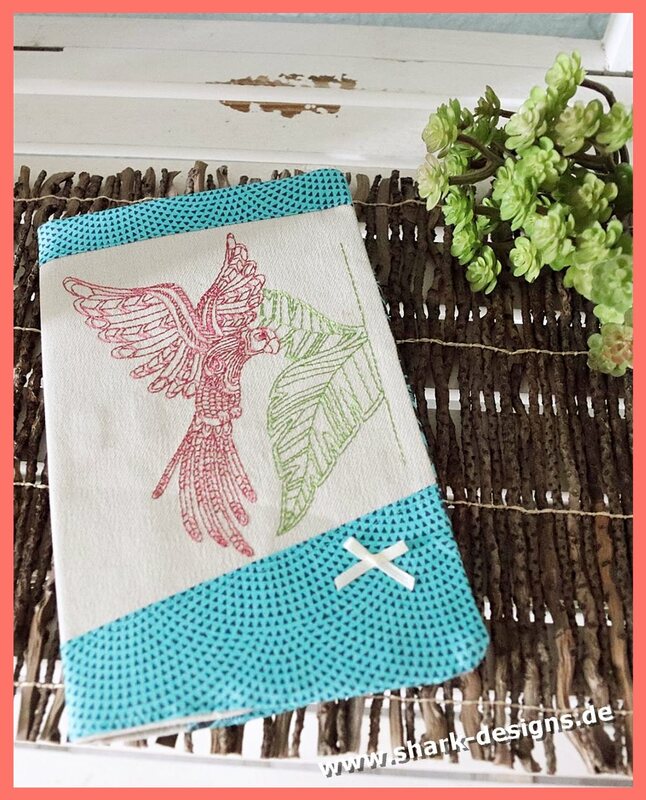 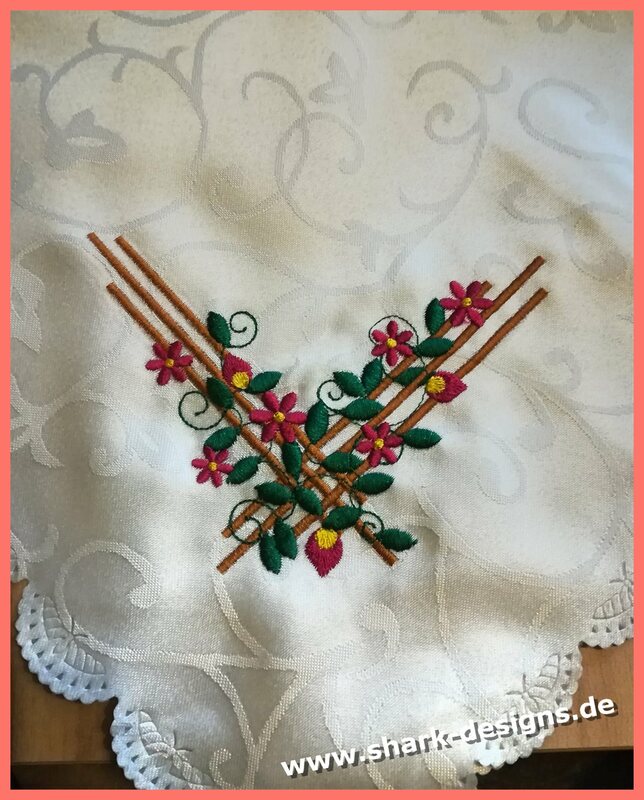 The only exceptions are the exclusive embroidered pictures, for which you need to plan on taking more time and may not be the best choice for really new embroidery beginners. 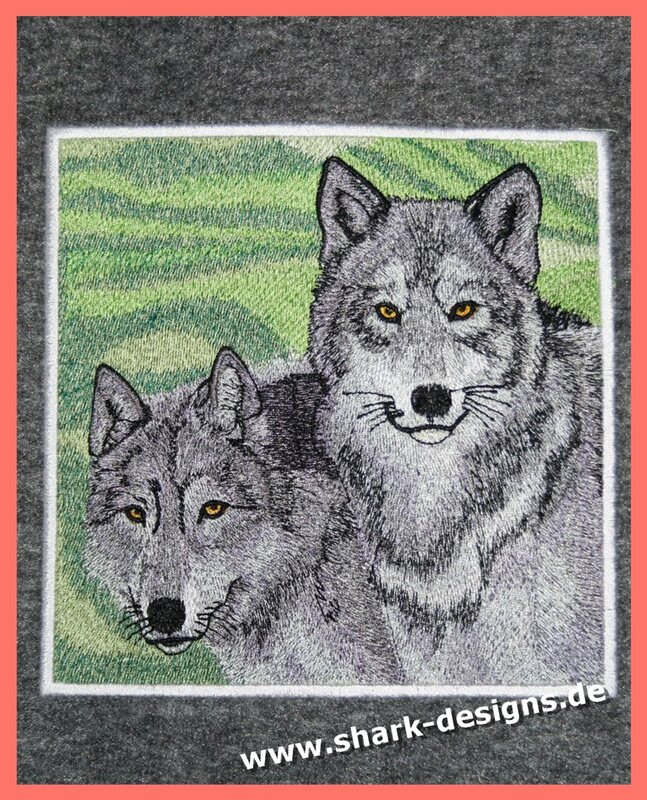 Every single embroidery design is digitized with professional competence and attention to detail and most are available in several frame sizes for immediate download. 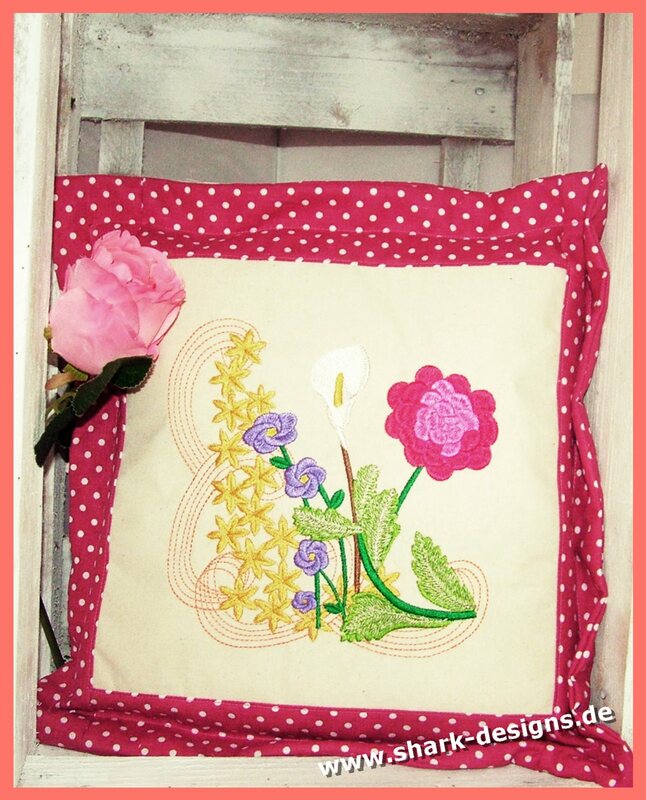 And now I wish you happy browsing! 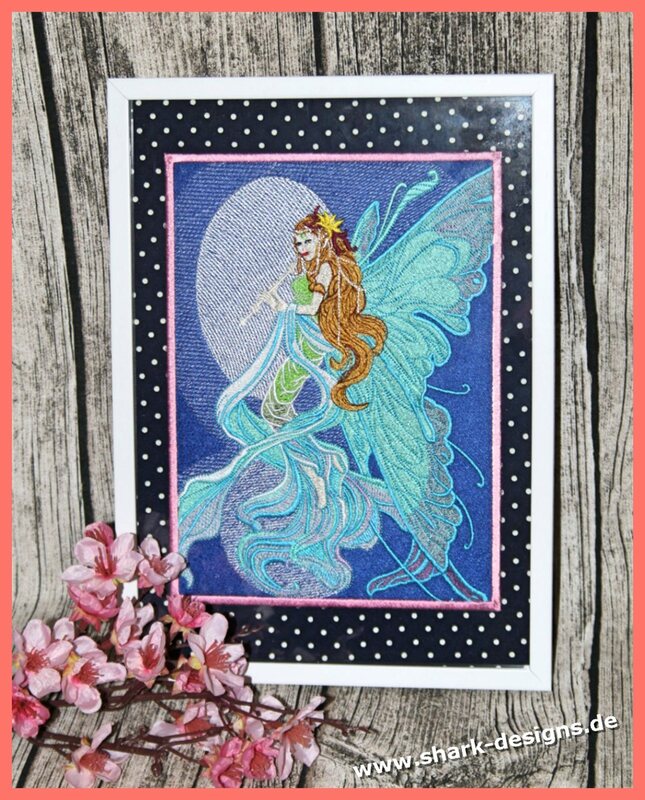 No VAT card due to application of the small business regulation according to § 19 UStG.